Our translation team helps people communicate with people who speak other languages through professional translation services. 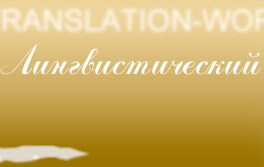 We use only professional translators with specialized fields of expertise. Most of our translators have been in this field for about 10 years. 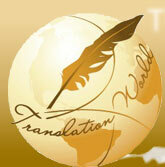 All translators translate into their native language only. 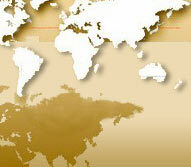 We are constantly seeking top-notch professionals to expand our repertoire. Large translation projects are often complex, therefore we have assembled a professional team of translators and editors. We are ready to assist you during your stay in Ukraine with our best simultaneous and consecutive interpreters, our managerial staff will book a hotel room for you, meet you at the airport and help manage your schedule by organizing conferences, presentations, or participation in exhibitions. 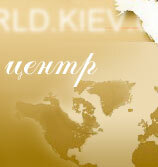 We will be glad to help you establish good business contacts with Ukrainian companies. Our attractive tour guides will also show you Ukrainian sights. Our professional team provides the best value and is your reliable partner.